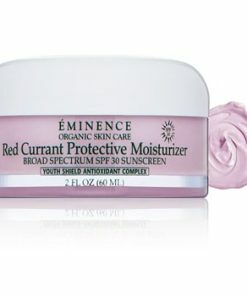 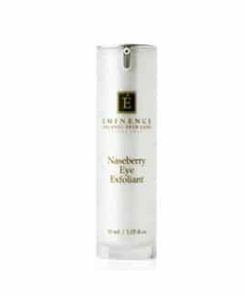 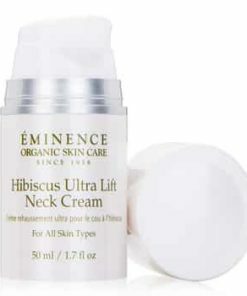 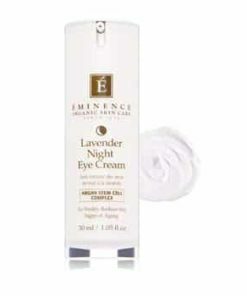 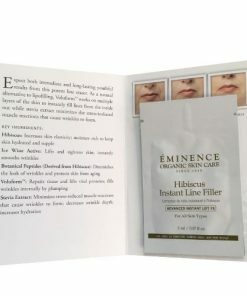 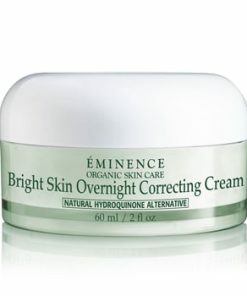 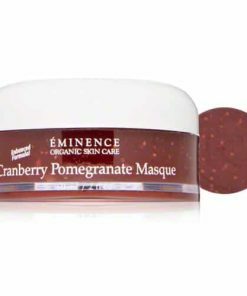 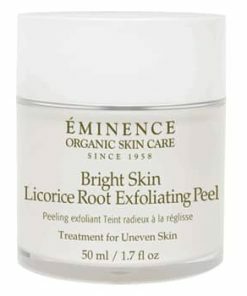 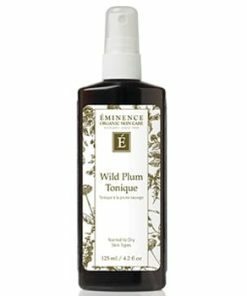 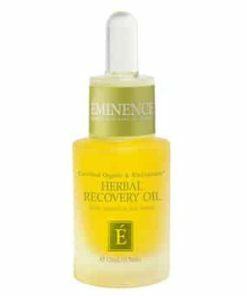 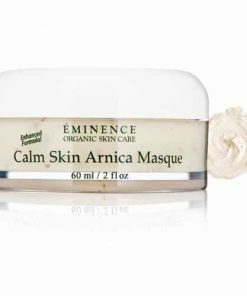 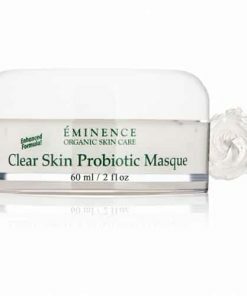 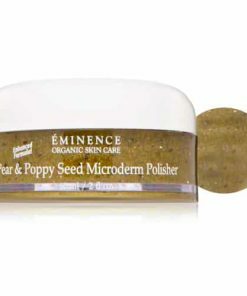 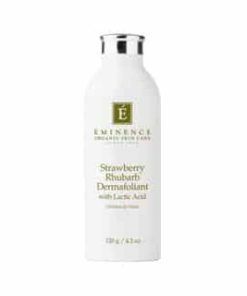 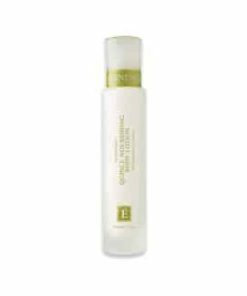 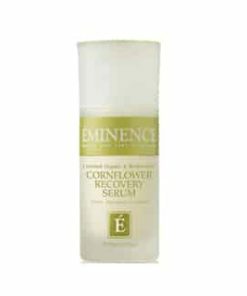 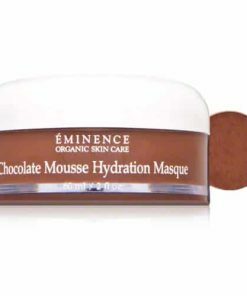 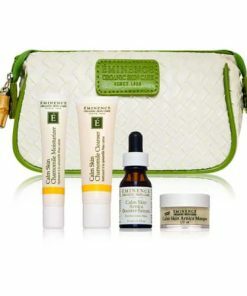 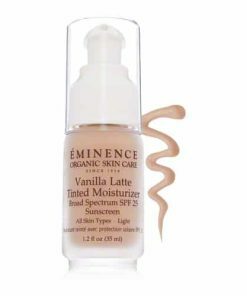 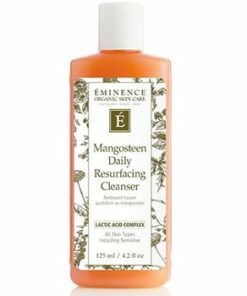 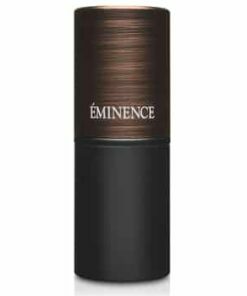 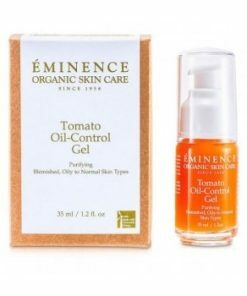 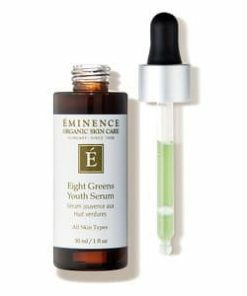 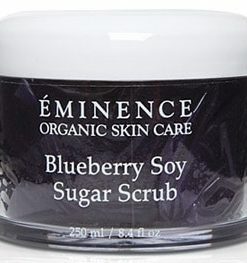 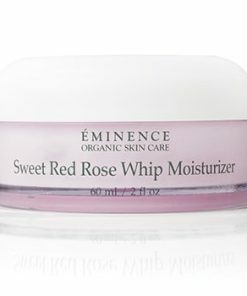 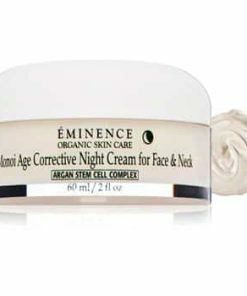 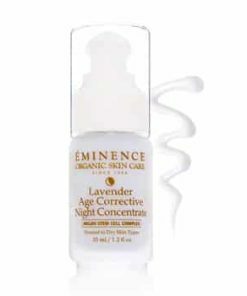 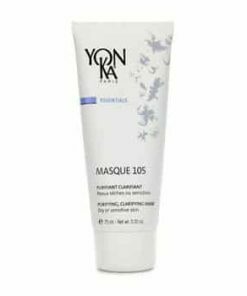 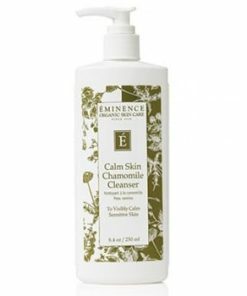 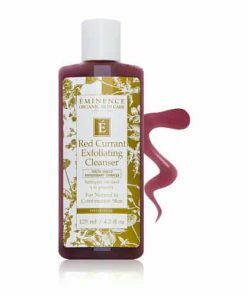 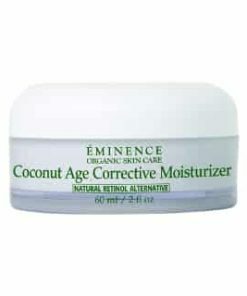 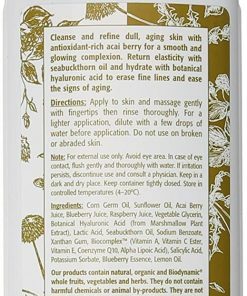 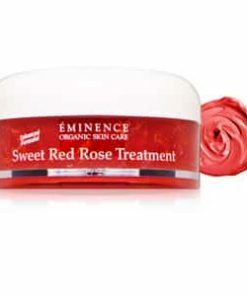 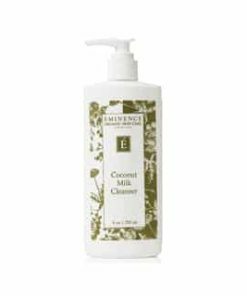 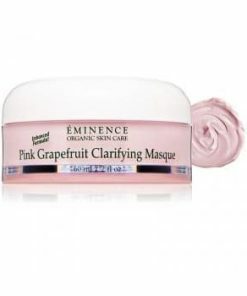 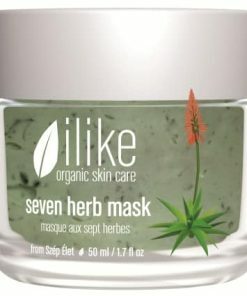 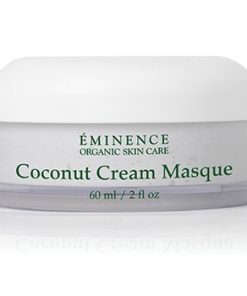 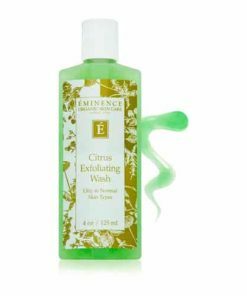 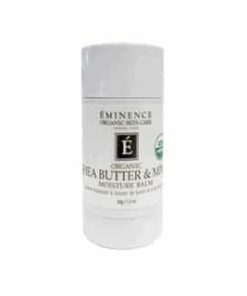 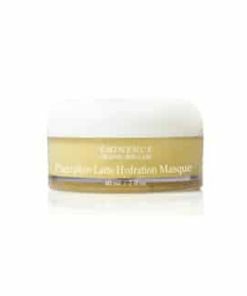 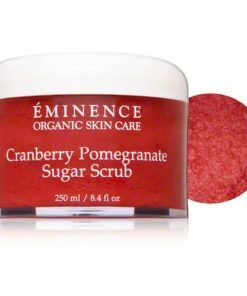 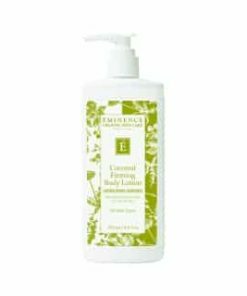 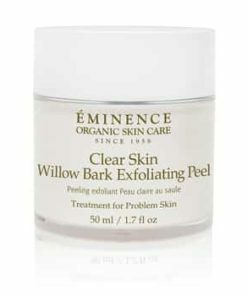 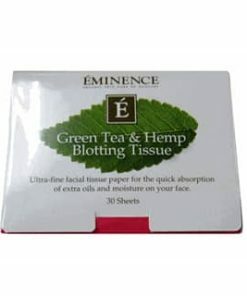 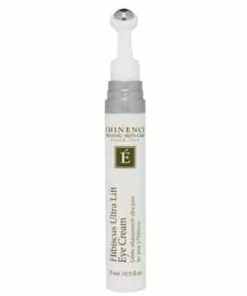 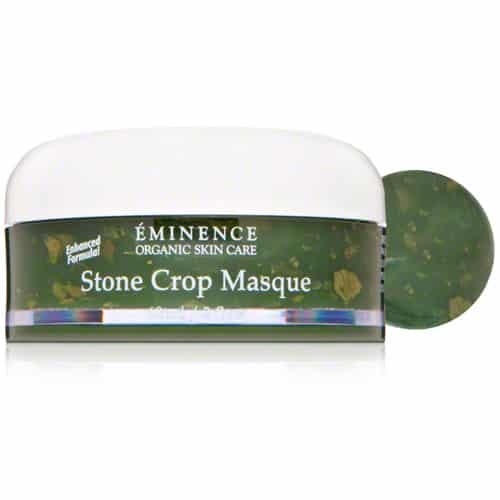 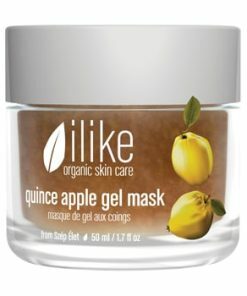 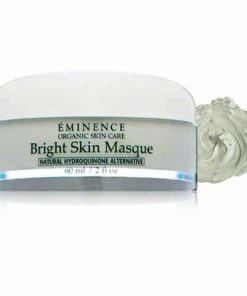 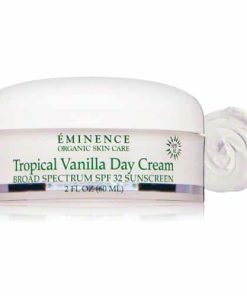 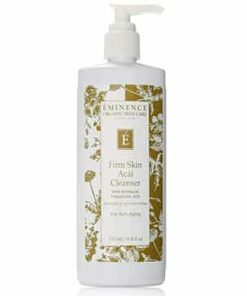 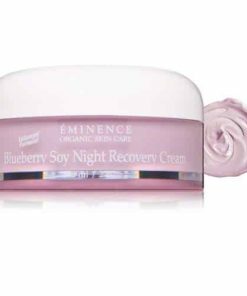 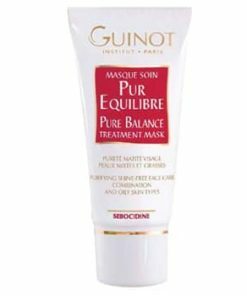 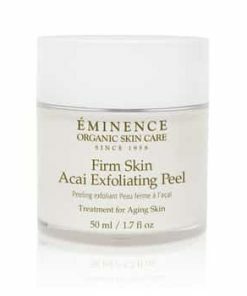 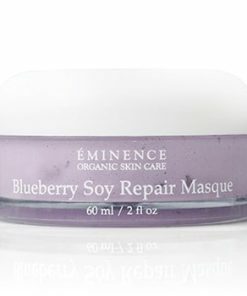 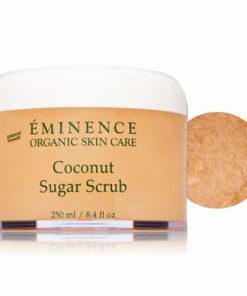 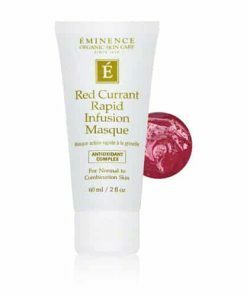 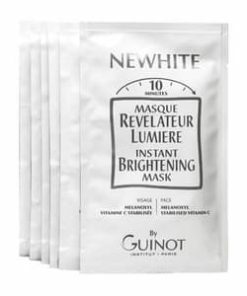 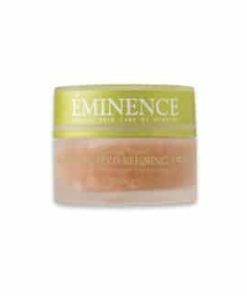 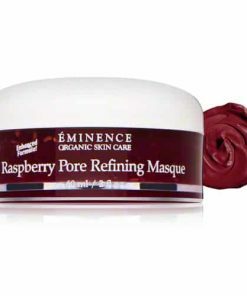 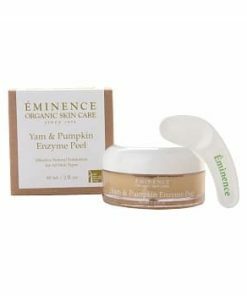 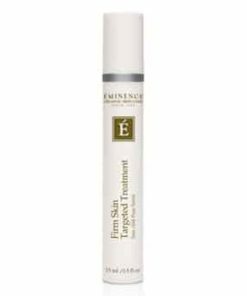 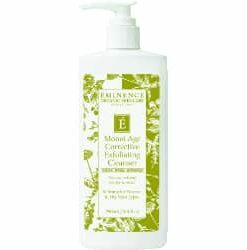 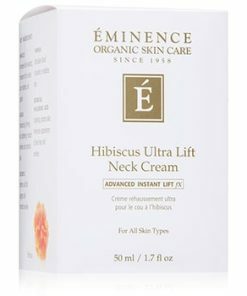 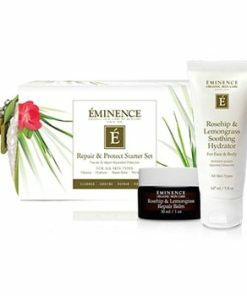 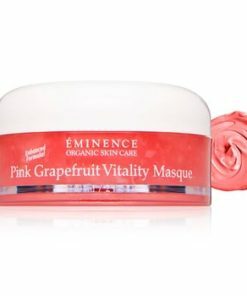 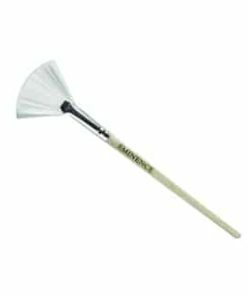 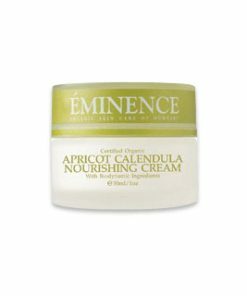 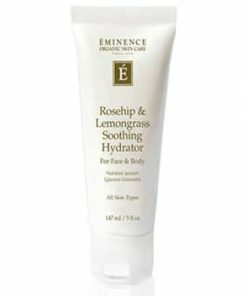 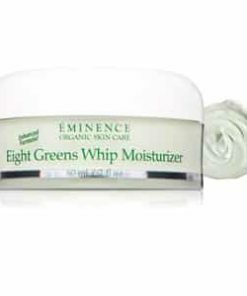 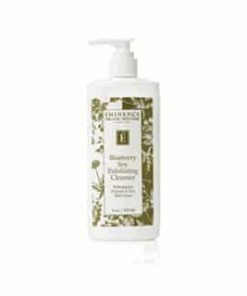 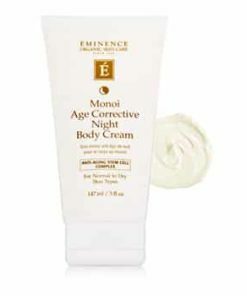 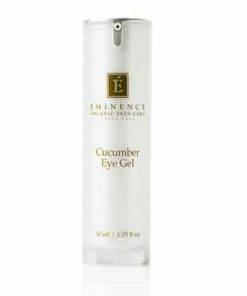 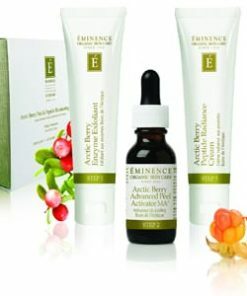 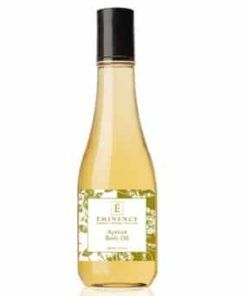 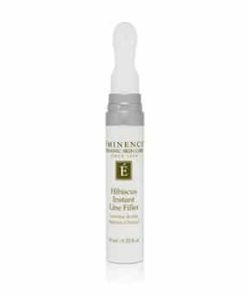 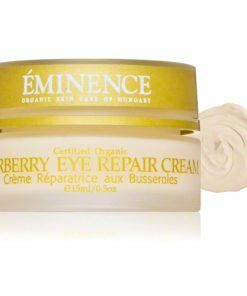 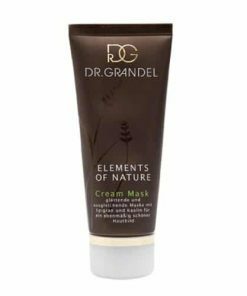 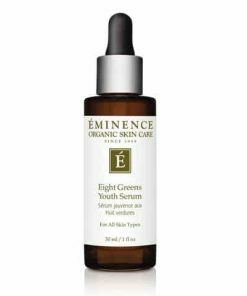 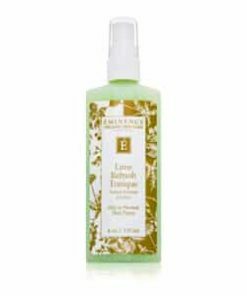 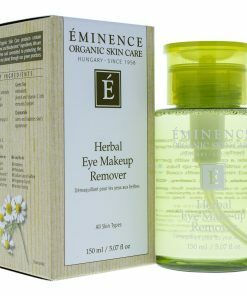 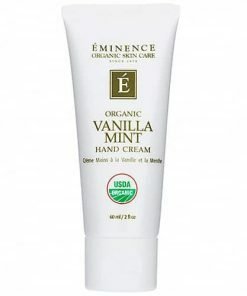 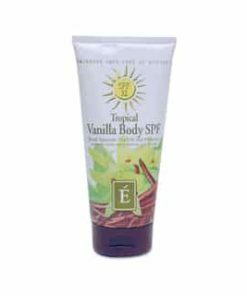 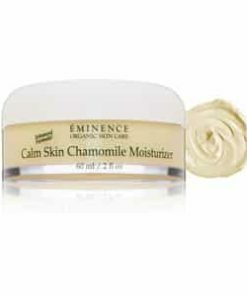 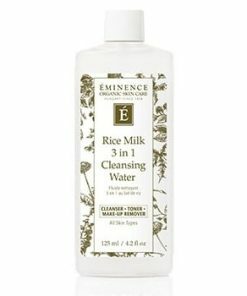 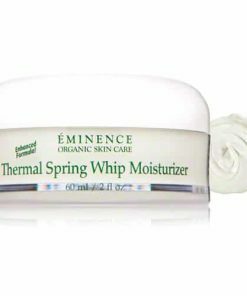 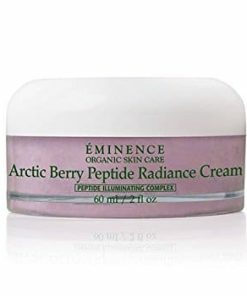 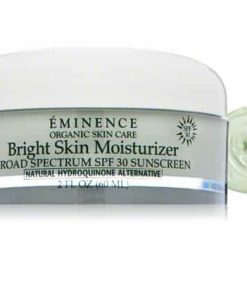 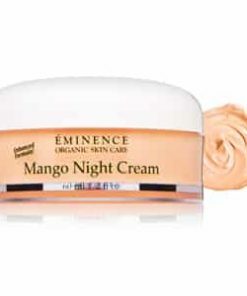 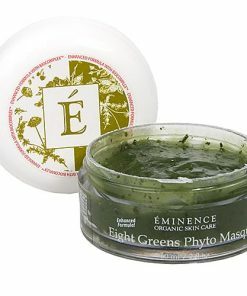 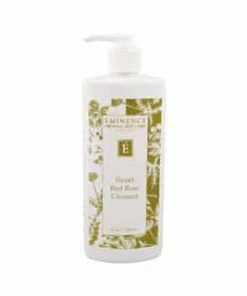 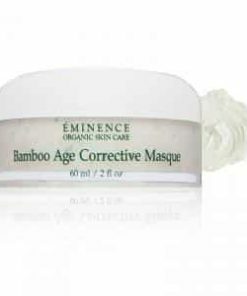 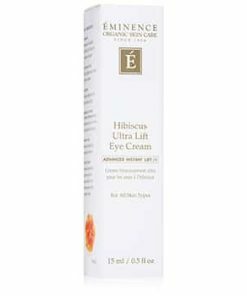 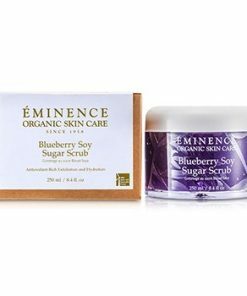 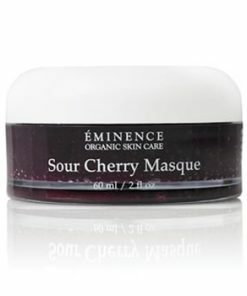 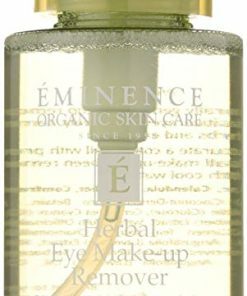 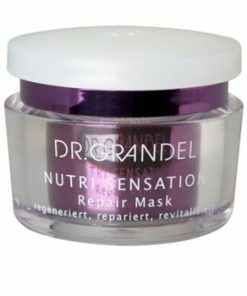 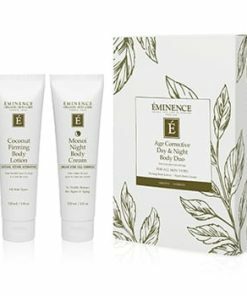 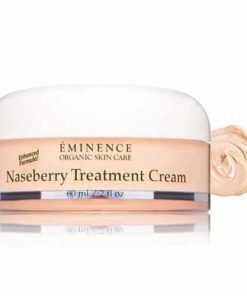 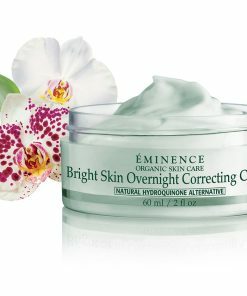 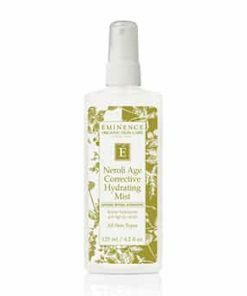 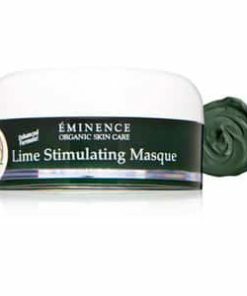 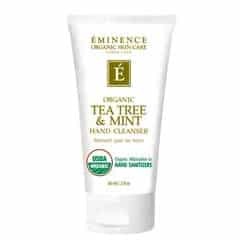 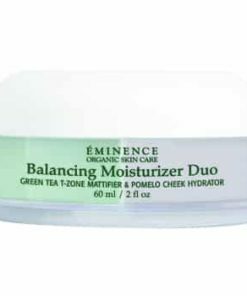 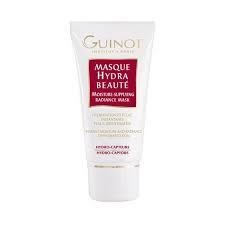 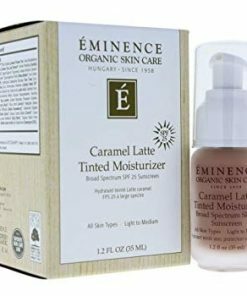 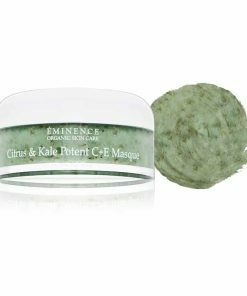 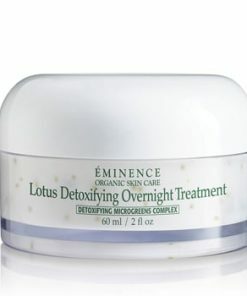 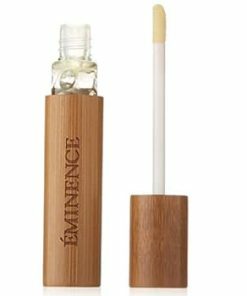 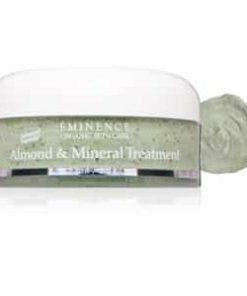 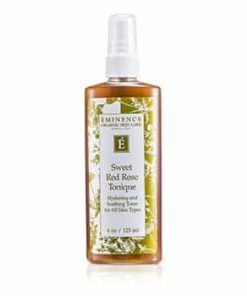 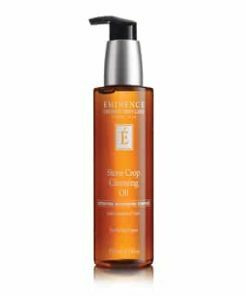 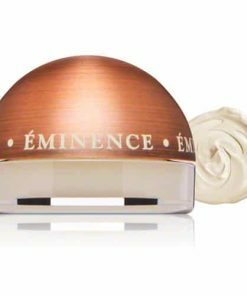 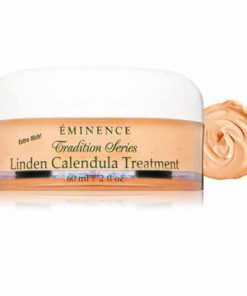 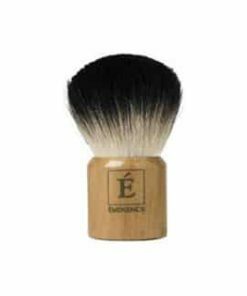 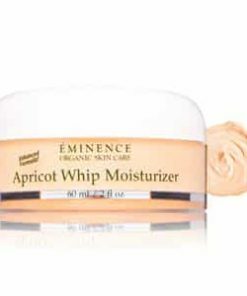 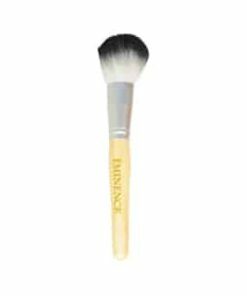 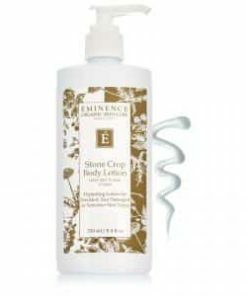 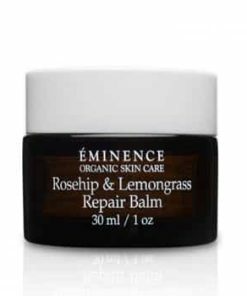 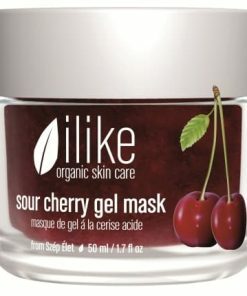 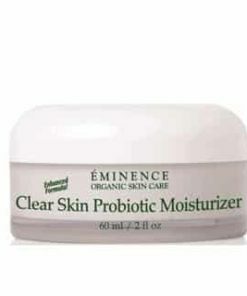 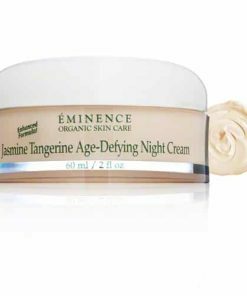 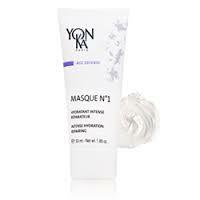 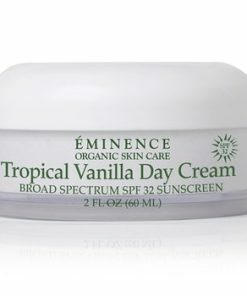 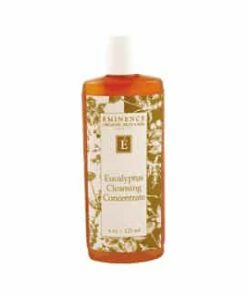 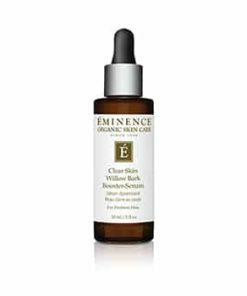 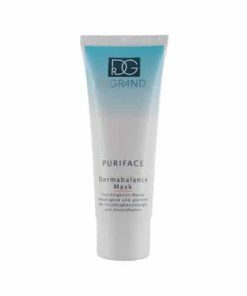 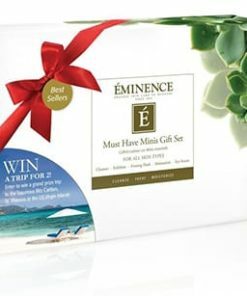 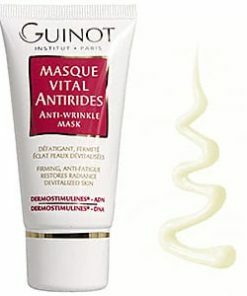 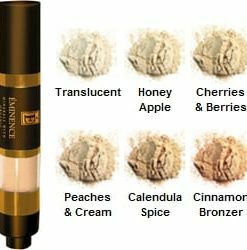 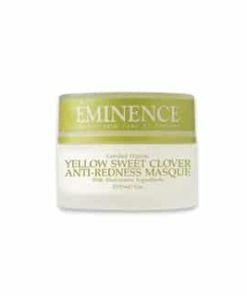 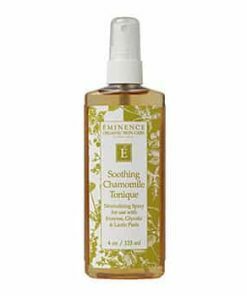 Eminence Stone Crop Masque fortifies your skin with vital nutrients to restore a healthy complexion. 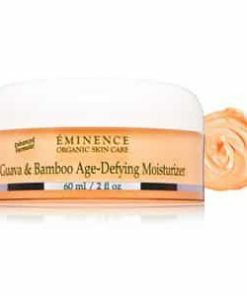 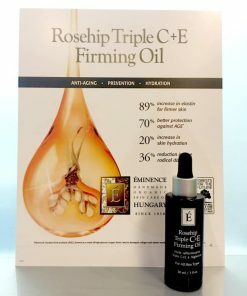 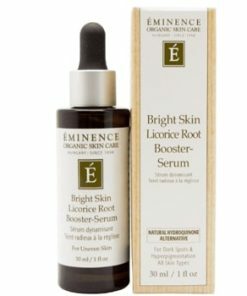 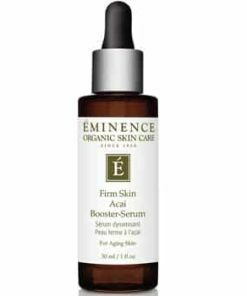 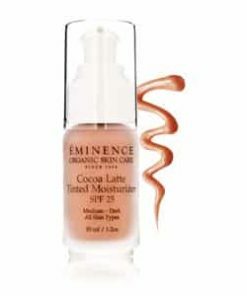 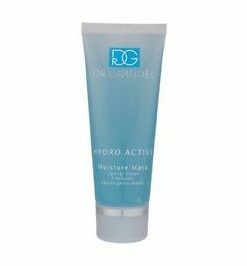 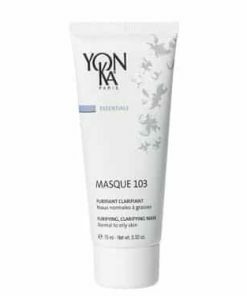 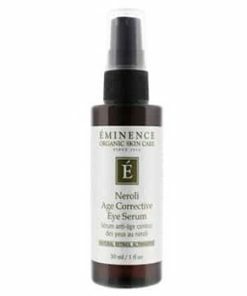 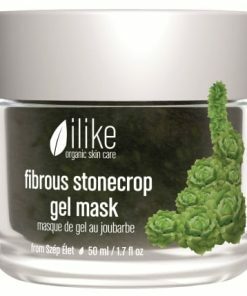 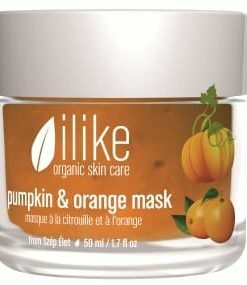 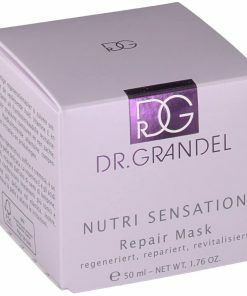 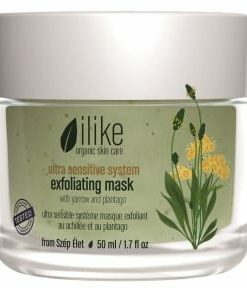 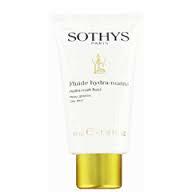 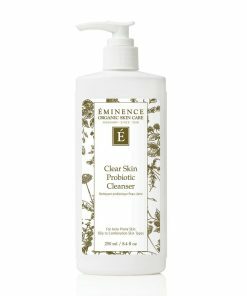 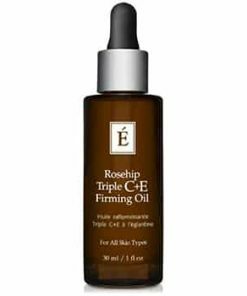 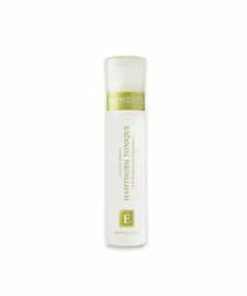 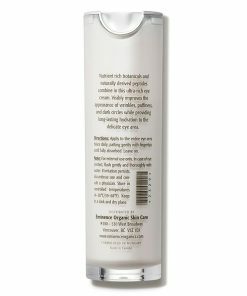 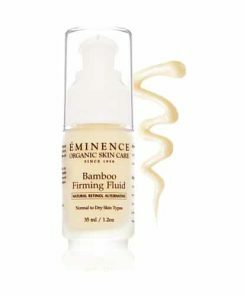 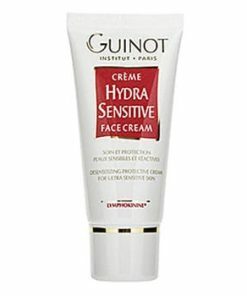 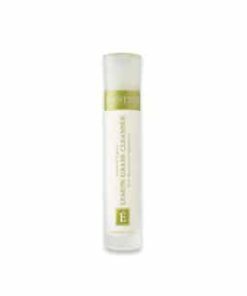 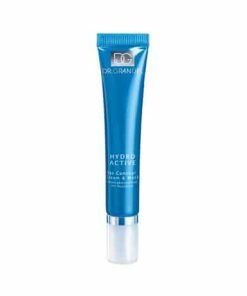 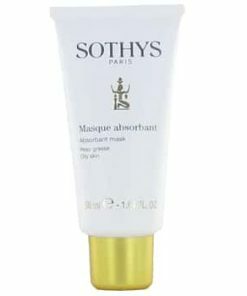 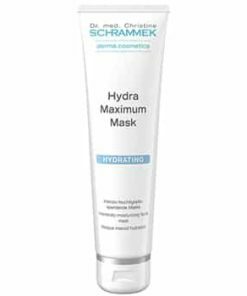 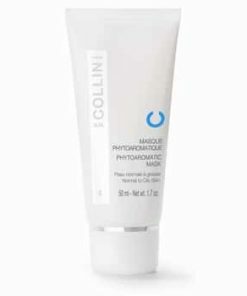 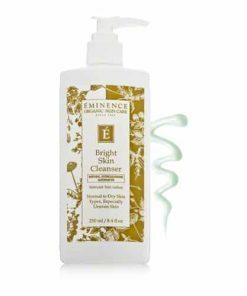 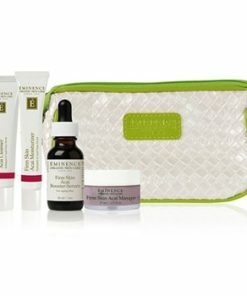 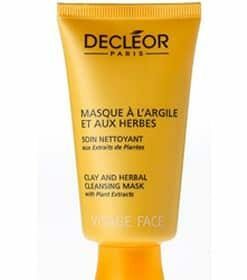 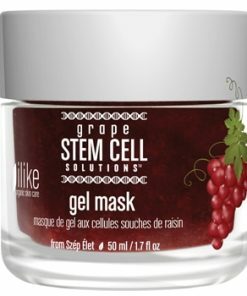 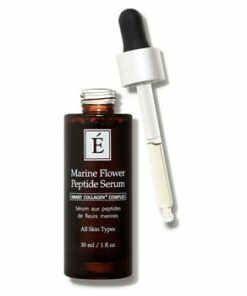 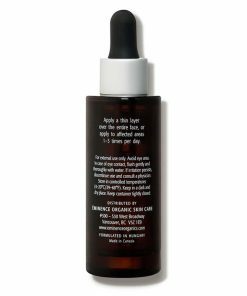 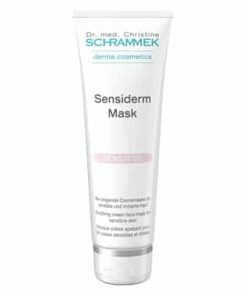 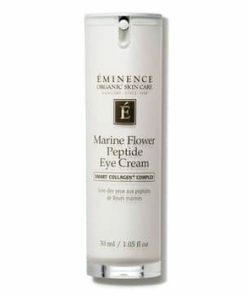 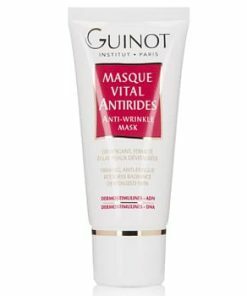 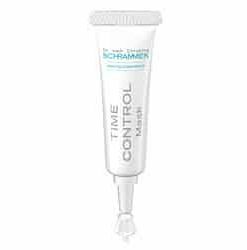 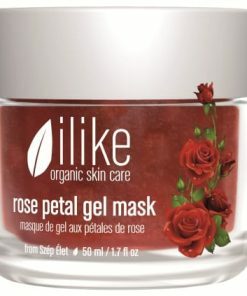 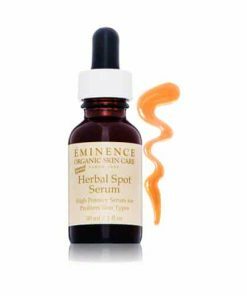 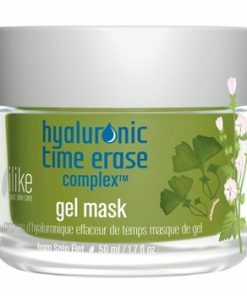 Formulated with stone crop and honey, it replenishes moisture while bioflavonoids protect against damaging free-radicals to promote a radiant, even-toned appearance. 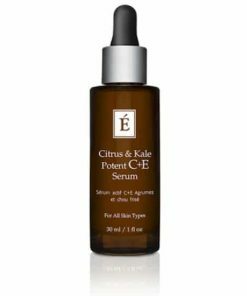 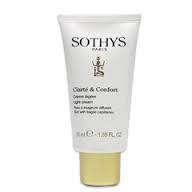 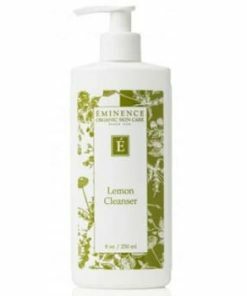 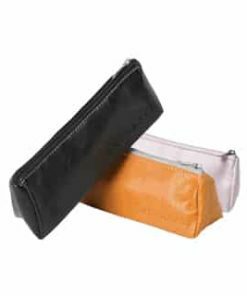 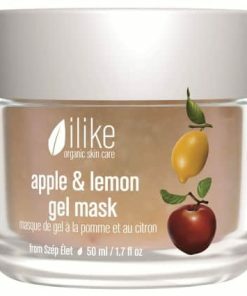 Vitamin C-rich lemon offers antioxidant benefits as it tones, minimizing the look of pores and keep excess oil production at bay.